The SDR is looking for Two or Three volunteers to run our re-introduced On Board Cream Tea Service. 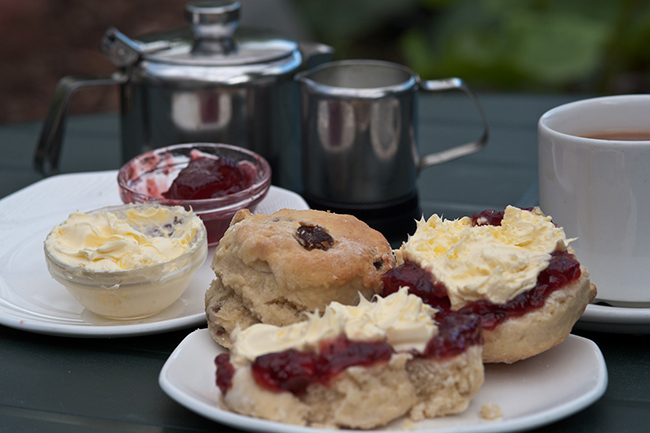 We are looking for volunteers to work closely with the Catering Team to run waitress service cream teas throughout the season. The ideal volunteer will have some catering experience but more importantly be motivated, enthusiastic and with excellent customer service skills. This role will provide a great enhancement to a day out on the SDR and the volunteers running this service will be part of the public facing on board team. For more information or to discuss volunteering please contact the Retail & Catering Manager, Graham Coates, using the details below. Or pop into the Refreshment Rooms!